We’re all in search of the perfect products to match our skin tone, type, and personality. Ladies, if you are one of those who do their research before purchasing a product, you’d know what I mean when I say that it takes hours and days before making a final decision on whether to buy a product. It’s hard work. After all, your skin isn’t like any other palette. So when you’re sealing the deal after such strenuous effort, it is disappointing to see the beautiful artwork on your face melt away during the day. Investing in a good face powder can keep your masterpiece insured all day. To achieve this, we have saved you some trouble (or so we hope) and compiled a list of notable face powders. 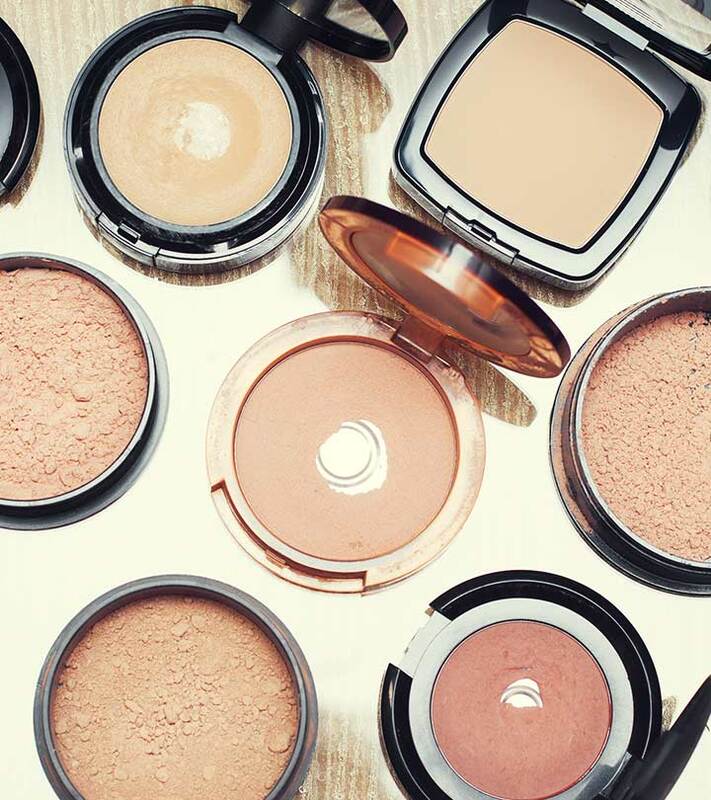 These 15 Face Powders And Compacts Are Trending Now All Over The World. As the name suggests, the Translucent Loose Setting Powder is a translucent French talc powder that prolongs your makeup without making it look cakey. This product will give you an entirely matte finish. So, for those of you who are going for the dewy look, you can steer clear of it. But it’s perfect for oily skin! 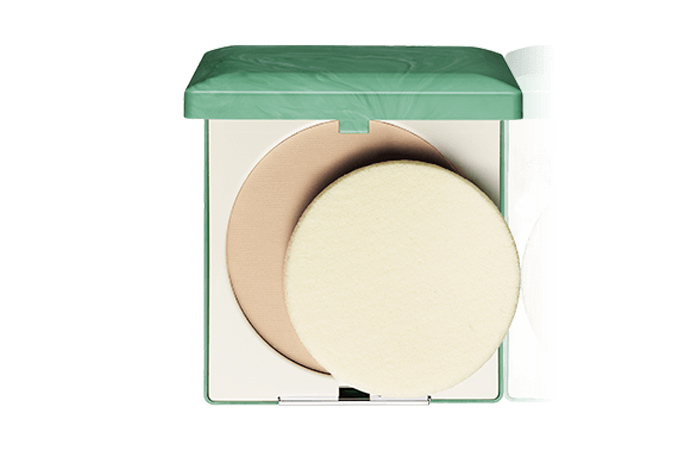 This Laura Mercier Translucent Loose Setting Powder stays on up to 6 hours and is suitable for all skin types. The puff is too big and doesn’t fit inside the container. It is a loose powder, so it isn’t very travel-friendly. 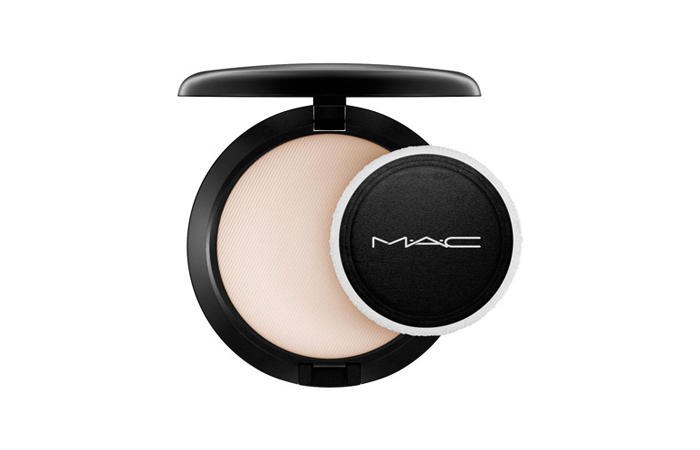 MAC brings you a slow-baked face powder containing low-level pearlized pigments that give your skin the perfect dimension. It can be used to set your foundation and for touch-ups throughout the day. It stays Up to seven hours and is suitable for normal to combination skin. 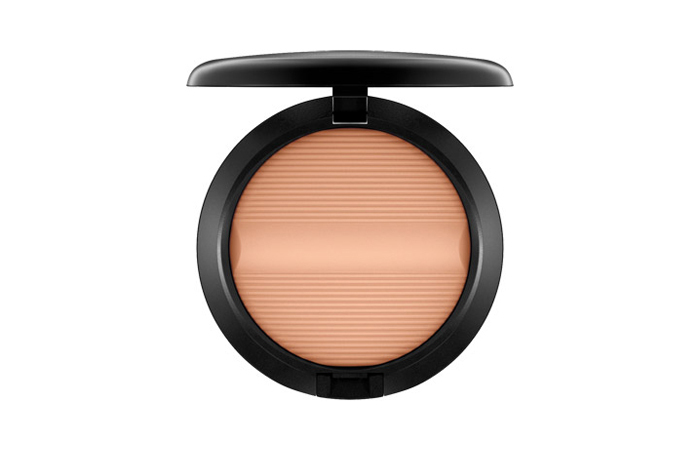 This MAC compact powder is completely reliable as it doesn’t oxidize and blends beautifully onto the skin. Looks great for photoshoots and videos. It looks natural and is ideal for daily wear. If you have extremely oily skin, then this might not be matte enough for you. Dermatologically tested, this formula helps in minimizing pores and setting your makeup. This product does an amazing job in keeping the shine and oil at bay. So, for those of you who struggle with oily skin, this is definitely something you should try. The packaging is a bit weak, but the quality of the product itself is quite good. 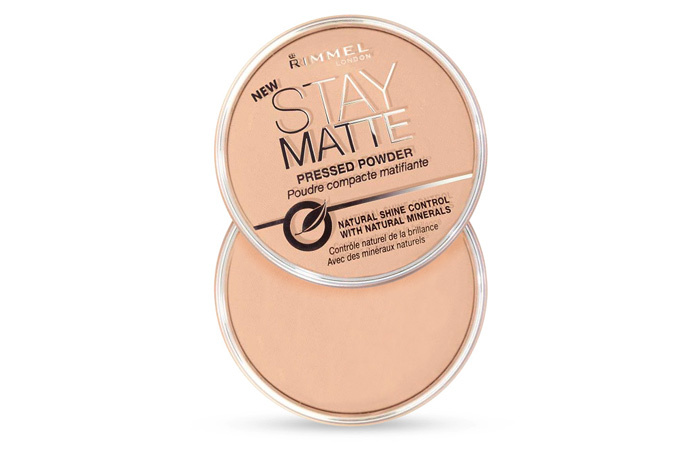 Rimmel Stay Matte Pressed Powder stays up to 5 hours and is one of the best suitable powders for all skin types. Gets rid of the shine. The lid is extremely loose, so it is not travel- friendly. 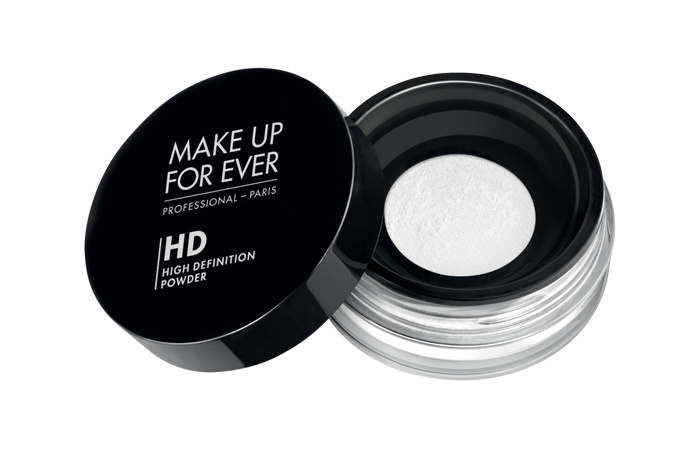 This Microfinish Powder is a product by Make Up Forever, which consists of extremely fine powder. It is available in one universal shade that mattifies the skin. Made with mineral silica powder, it is a talc-free formula and is non-drying. Users rave about this product saying that it’s a wonder. At the first glance, you may get put off by how white it looks in the compact. But after applying it onto the skin, there is no trace of the whiteness anywhere! It does really well on the makeup setting front and is a favorite for many. It stays up to six hours and it is also one of the best suited powders for All skin types. Although the product looks starchy white, once applied onto the face, it completely vanishes. It sets makeup better than a primer. Doesn’t interfere with the colors of your blush, bronzer, and contour. It is extremely fine in texture, which might cause fallout. In case it falls, it can make quite a bit of mess. 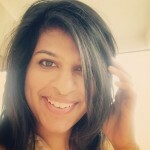 Can look slightly light on darker skin tones, but can be blended out. 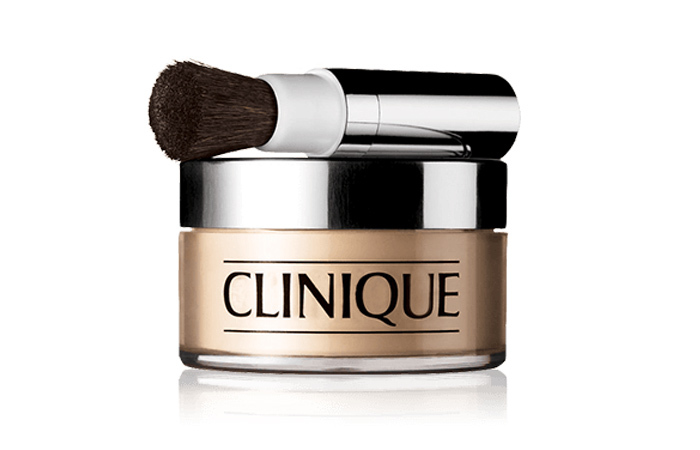 This lightweight texture by Clinique minimizes pores and gives you an airbrushed finish. 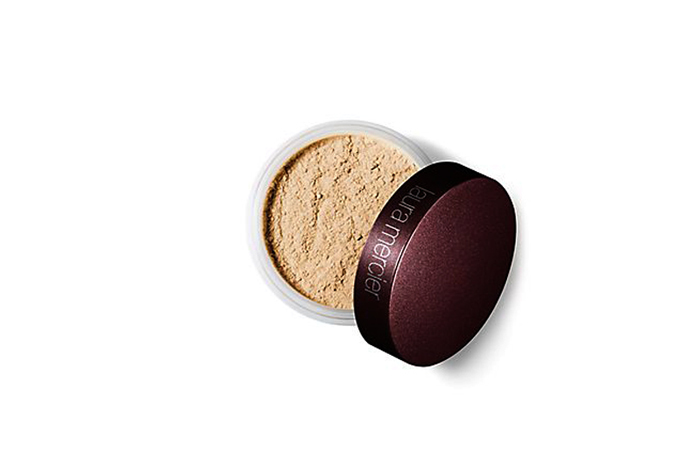 It’s a great product to use as a setting powder after applying makeup and for touch-ups. Unfortunately, this is not an ideal option if you have extremely oily skin. Its longevity is 6 to 7 hours and is suitable for normal to combination skin. Pores appear to be minimized. In case you have extremely oily skin, it won’t keep the oil at bay for a long time. Very sheer, so you can’t use it by itself in case you want to cover any blemishes. Contains Isopropyl myristate, which is a huge pore clogging ingredient and can cause irritation. The Mineral Veil does exactly as the name suggests. It creates a veil with a smooth finish while adding a glow. It helps in absorbing the oils and giving you an airbrushed, yet natural look. A great choice for the summer when oily skin is at its peak, this product is a favorite of many in terms of efficiency to absorb oil and keep your skin looking fresh all day. It stays for 8 hours and is suitable for all skin types. Can be applied directly on the skin. Gives your face an airbrushed quality. 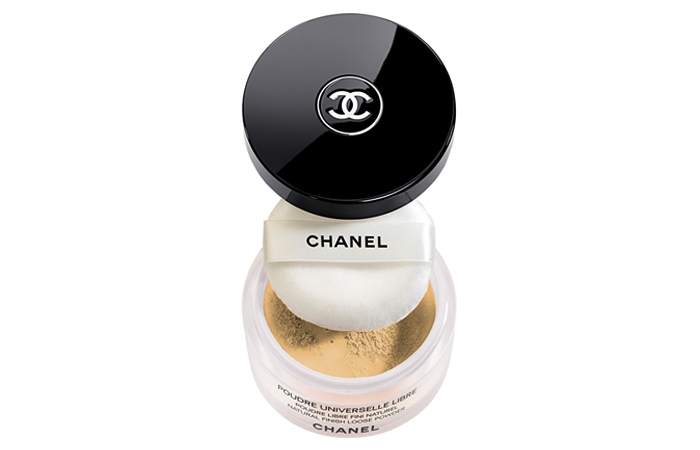 This ultra-soft loose powder by Chanel gives you a light coverage that helps in setting and perfecting makeup. It contains photo-reflective pigments, which help disguise imperfections without emphasizing lines. It evens out the skin tone and gives a soft matte finish. This product is a holy grail for those who have extremely oily skin. It is so finely milled and feels very light on the skin. Chanel Poudre Universelle Libre Natural Finish Loose Powder stays up to 4 hours and is a suitable product for Oily skinned people. Feels really light on the skin. Since its so mattifying, it can take the dimension off your face. So, you might need to contour. Containing light reflecting particles, this product will give you a luminous glow. It has a matte finish and a good amount of coverage. Users say that this product gave them the matte finish they were looking for without making the face look flat. It adds a healthy glow and does not cake up. 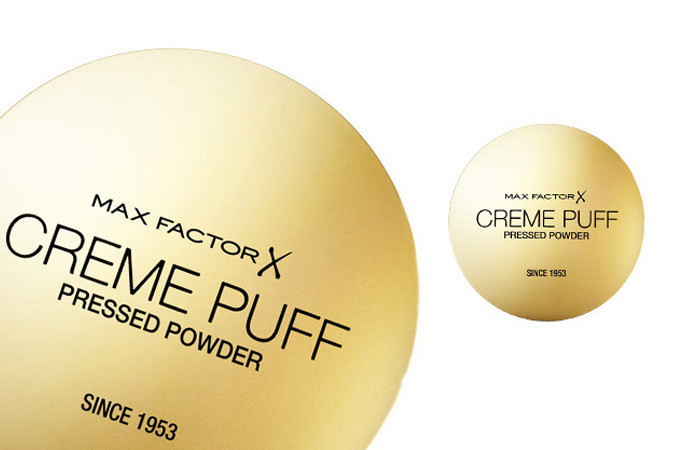 Max Factor Creme Puff Pressed Powder stays for 4 hours and is suitable for all skin types. Doesn’t look cakey or chalky. The smell can be a bit overpowering. The sponge applicator is of poor quality. Infused with Photochromic technology, this silky smooth powder diffuses light and adjusts to the setting where ever you go. This product is wonderful if you have normal skin as it gives your makeup a nice finish and helps it last longer. However, it’s risky if you have extremely dry or oily skin. It stays for 4 hours and is suitable for normal to combination skinned people. Caters to the needs for those with sensitive skin. Gives you a radiant look. Brings out the dry spots in case you have extremely dry skin. You can avoid this by moisturizing thoroughly before applying it. This also isn’t the best option for those with oily skin. 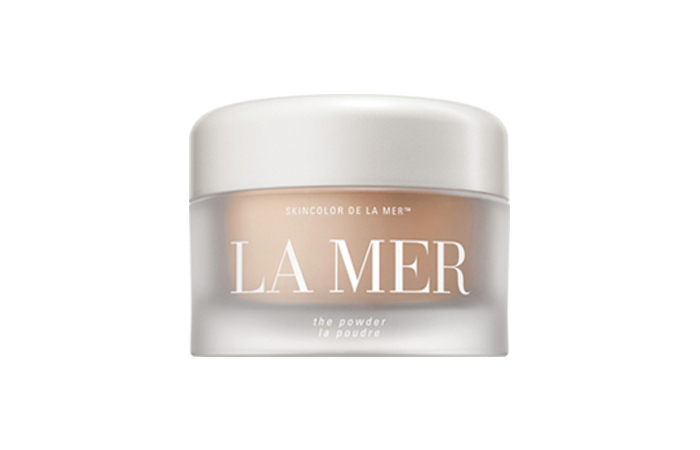 This La Mer is a product so light, it will feel like it is floating on your skin. With airspun seaborne particles, it creates a flawless airbrushed finish. Giving you a fresh look, the powder by La Mer makes your skin look its best. “It gives you a dewy look and covers well, making your skin look like your skin, but better,” says one reviewer. It is stays for up to 8 hours and is suitable for Dry, normal and combination skin. La Mer powder is an expensive product. Its ultra fine texture gives your skin a flawless matte finish. It is a great product for oily skin. It spreads smoothly and keeps you looking your best throughout the day. This is a favorite for the oily skinned ones. It does wonders in keeping the oil at bay for long hours so that you would not need to worry about your makeup getting ruined. It stays for 4 hours. 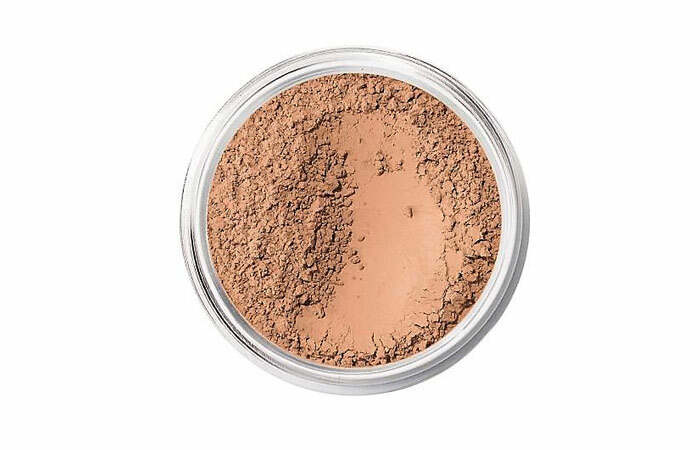 Clinique Stay-Matte Sheer Pressed Powder is suitable for Oily skin. If not applied properly, or if it is applied too heavily, it can look chalky. 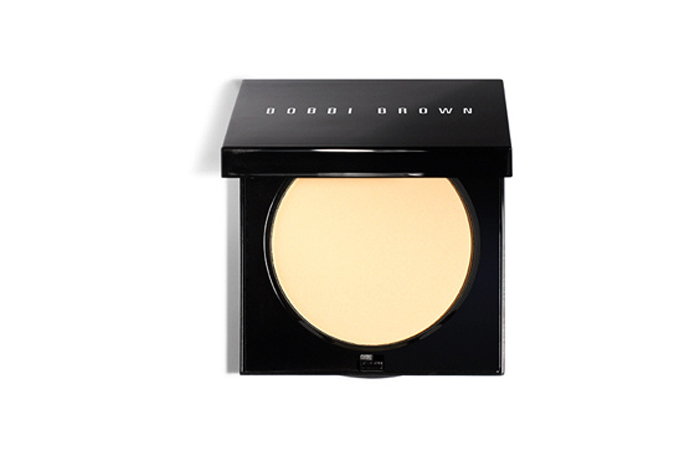 The Sheer Finish Pressed Powder by Bobbi Brown is oil-free and oil absorbing. It sets your foundation, giving your skin a smooth, flawless finish. This product offers very light coverage. It does not cover up blemishes. However, it does fade them a little. This powder blends quite well, provided that your skin is sufficiently moisturized. On the plus side, it does a fine job of absorbing the oil. It stays for 4 hours and is suitable for Combination to oily skin. The powder puff is soft. Absorbs oil and makes skin look matte. Requires a good amount of moisturizer in the dry areas. Difficult to find a right shade. 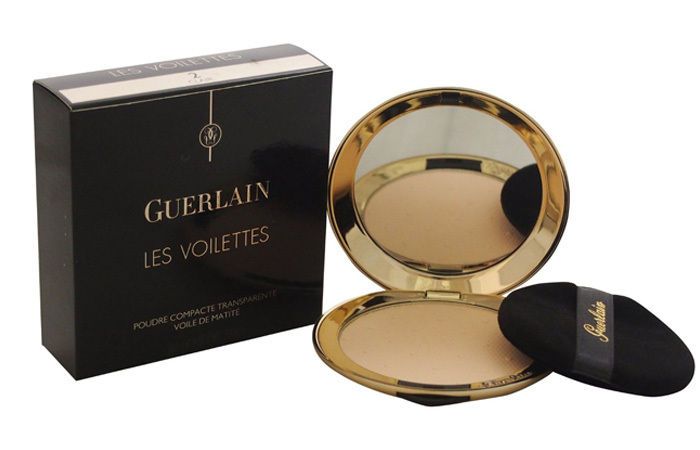 Guerlain brings you a luxury powder that promises to give you an airbrushed feel. 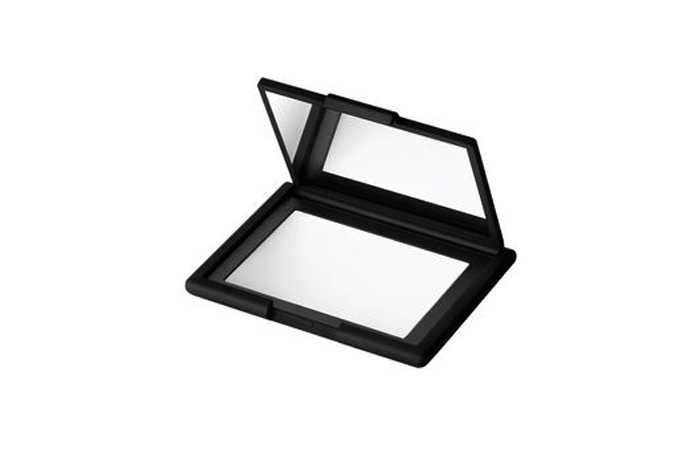 It contains absorbing powders and fixes makeup to keep it looking exquisite throughout the day. It stays for 6 hours and is suitable for all skin types. There is nothing but good about this mattifying veil. It works like a charm in combatting oil throughout the day. And who can refuse its beautiful packaging? It looks and works like a dream. It is suitable for all skin types. The puff that comes with the product is quite effective. This is a gel-infused powder that glides smoothly onto the skin. It uses a slurry technology that starts off with a liquid-gel formula, but then dries to its powder form. This leaves you with skin that looks airbrushed. This is perfect for those who have dry skin with large pores. It sets your makeup and hides your pores without looking patchy or chalky. It stays up to 6 hours and is suitable for Dry to combination skin. Does a fantastic job of hiding pores. It sets your foundation without drying out your skin. Does not look chalky like other powders. Doesn’t do much for coverage. 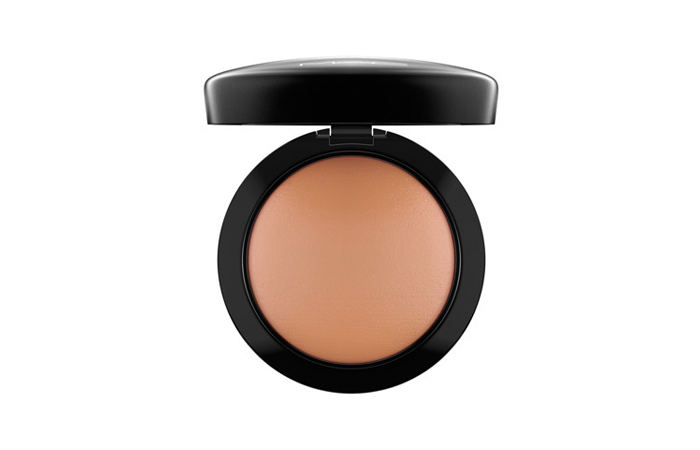 MAC brings us a non-acnegenic pressed powder that claims to control oil while adding minimal color and texture. In the end, you are left with a sheer natural looking face. Those with oily skin rave about the Blot Pressed Powder. It does a wonderful job of controlling the oil. “I can go an entire workday without needing to blot again, and only reapply if I’m going out in the evening,” says a user. It stays for 6 hours. It is suitable for combination to oily skin. Creates an even flawless finish. Perfect for an everyday go to. If you reapply it too many times in a day, it might get cakey. There you are – a list of the best face powders. Now go ahead and conquer the world without having to worry if your makeup is slaying, because now it will! 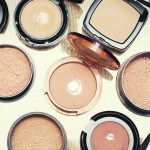 How to Choose Compact Powder?